An Art Deco concept brought to perfection by American engineering. The Alinea® LED consumes less electricity than the incandescent it replaces. Now you have the ability to control light color and intensity via the intergrated touch screen built into the mirror. Ferrowatt® antique light fixtures are the newest addition to our line of antique, reproduction light products. 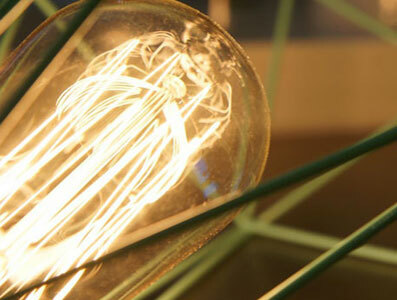 At Aamsco, we offer vintage light bulbs, mirrors, and luminaires for your home or business. Contact us today. When it comes to vintage light bulbs, Aamsco Lighting carries a wide variety to meet your every need. Whatever your lighting needs, we can help you find the perfect solution. 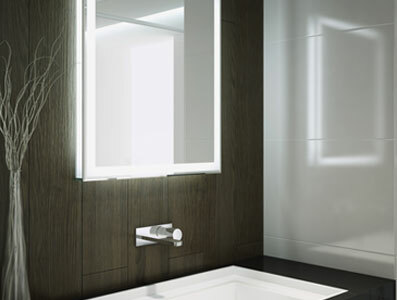 Aamsco is proud to offer an array of mirrors that incorporate both fluorescent & LED technology. Our mirrors are the perfect way to add a touch of elegance. 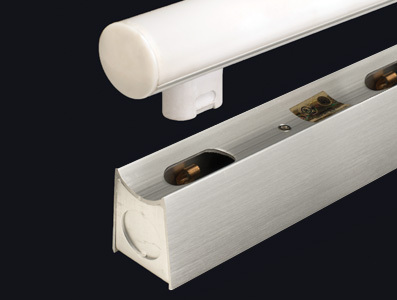 Aamsco have been manufacturing unique luminaires for a variety of industries for more than 30 years. No matter what you’re looking for, we can help you find it. Looking ahead with technology in mind, Aamsco has formed a new partnership with HEADWORKS and introduces a life-like virtual mannequin with a holographic head. You won’t believe your eyes as this life size mannequin communicates relevant information to your audience. Fully customizable for any industry or event. 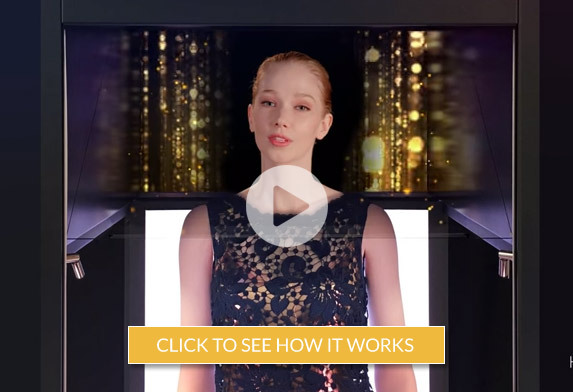 Watch how the holographic mannequin speaks and moves its head with realistic motion. It can emulate virtual assistants, such as Siri, and is multi-lingual. 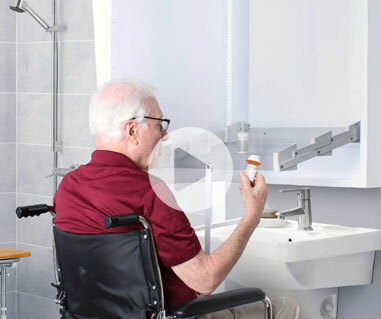 The virtual mannequin can be used in many areas, such as museums, retail stores, hospitals and exhibitions. The holographic mannequin head can be interchanged & customized and can be controlled via remote control. The mannequin can be integrated with RFID, barcode scanner, motion sensor, and image, speech & facial recognition. 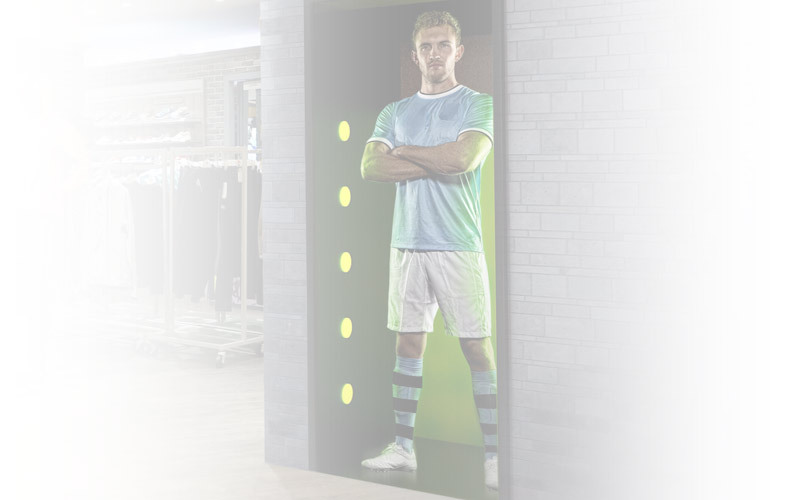 Through the use of Bluetooth beacons, smart phone users can interact with the virtual mannequin by using a mobile app. This mannequin introduces a new experience in visual display and communication.